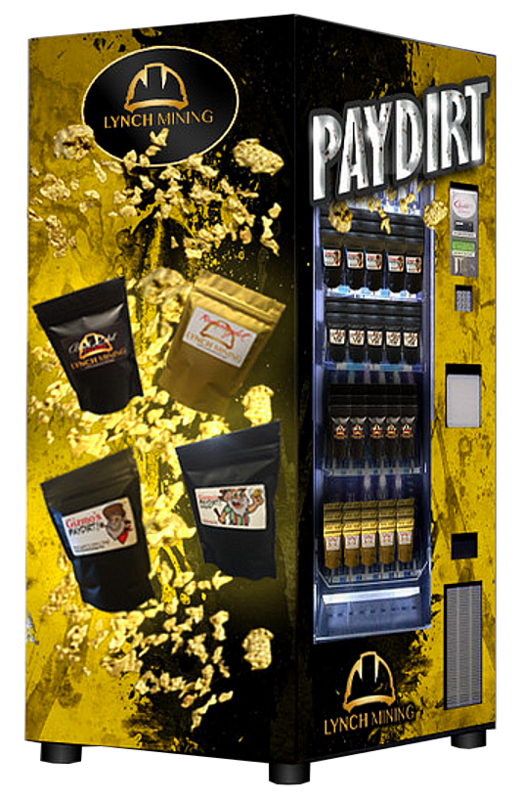 Attract more customers to your business by leasing or owning your very own PayDirt Vending Machine! Lynch Mining offers interested consumers a purchase or lease option for businesses to obtain one of the machines at their shops. 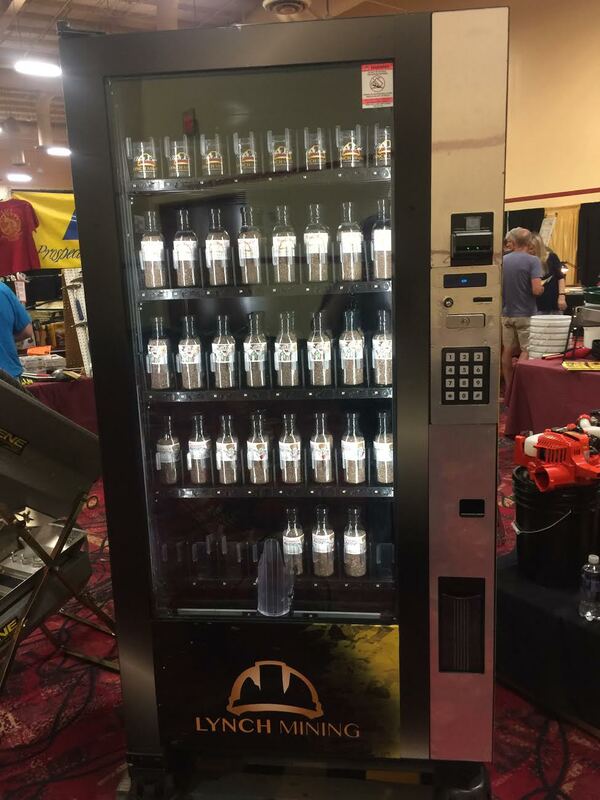 Once established, customers will be able to insert money and walk away with their own paydirt package.